Belfort Castle is a ruined medieval castle built in 1311 by Tissone's son Jeremiah; he was granted the right to build a tower by Count Henry of Tyrol. In 2013, the ruins have been consolidated and made more accessible to the public. 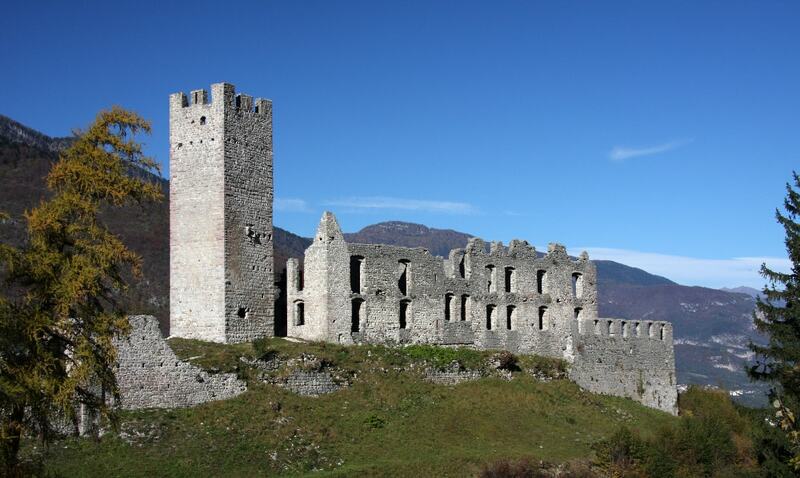 The restoration has won the award "Building Trentino" promoted by "Circolo Trentino contemporary architecture.